Lisa Osofsky became Director of the SFO on 28 August 2018. A dual US/UK national, Lisa has over 30 years’ experience pursuing and protecting against financial crime, in both the public and private sectors. She began her career working as a US federal prosecutor, taking on white collar crime cases including defence contractor and bank frauds, money laundering and drug related conspiracies. She spent five years as Deputy General Counsel and Ethics Officer at the FBI and was seconded to the SFO whilst a Special Attorney in the US Department of Justice’s Fraud Division. She was also called to the Bar in England and Wales. Lisa has worked for Goldman Sachs International as their Money Laundering Reporting Officer and spent seven years in the Corporate Investigation Division of Control Risks, where she advised on compliance issues. Prior to joining the SFO, Lisa worked for Exiger, a global governance, risk and compliance advisory firm, where she served as Regional Leader and Head of Investigations for Europe, Middle East and Africa. Mark Thompson was appointed Chief Operating Officer in October 2016. He served as Interim Director of the SFO from 21 April – 27 August 2018, pending the availability of the new Director to take up the post. An experienced financial investigator, Mark Thompson joined the SFO in 2004. Prior to joining the SFO, Mark started his career as a police officer with the Metropolitan Police before qualifying as a chartered accountant in 1997 and working for the National Audit Office and KPMG Forensic. He headed the SFO’s Proceeds of Crime Division from 2012 to 2016 and in addition became its Chief Finance Officer in May 2015. 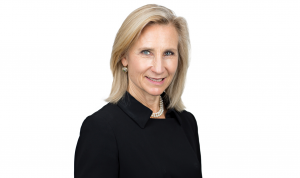 Sara Lawson QC was appointed General Counsel of the SFO as of 1 May 2019. 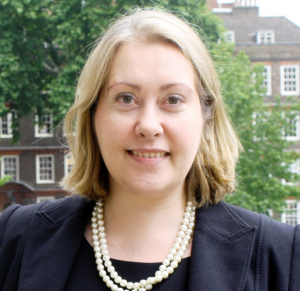 Prior to this she was a barrister based at Red Lion Chambers and had extensive experience prosecuting criminal and regulatory matters on behalf of the government, including the Serious Fraud Office. 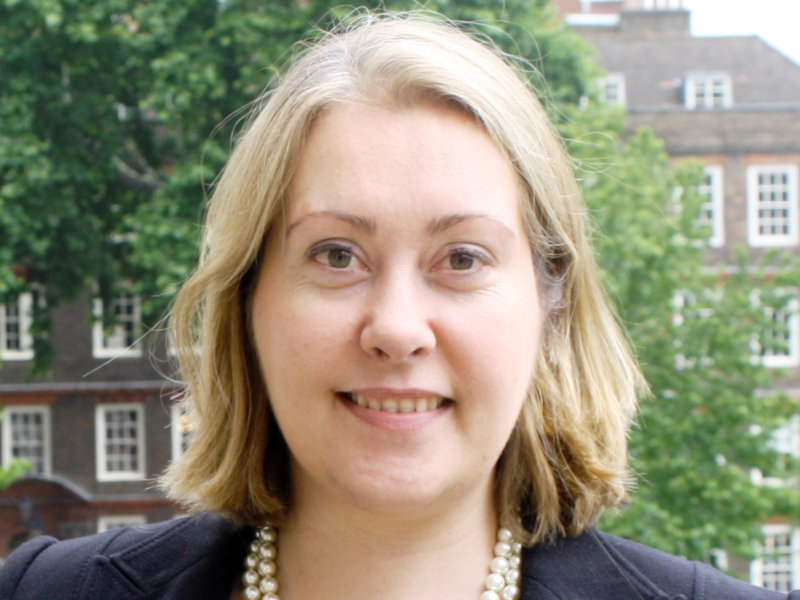 Before taking Silk in 2017, Sara was Standing Counsel for the Insolvency Service and between 2012 to 2019 was a member of the Government Regulatory A List, prosecuting cases for the Health and Safety Executive, the Office of Rail & Road, and the Environment Agency. 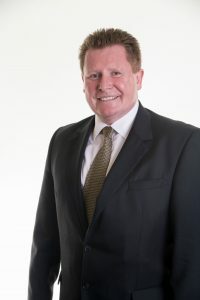 Tony Osbaldiston was appointed in October 2013. He has significant expertise as a senior finance director and brings operational, international and City experience to the SFO. He has served on the boards of a wide variety of public limited companies, including FirstGroup PLC, Raymarine PLC, the BSS Group PLC, and Synstar International PLC. Tony is currently Non-Executive Chairman of the Encon Group and Non-Executive Director and Chairman of the audit committee of Severfield plc. Ruth Evans was appointed in January 2015. Ruth has extensive experience championing the public and consumer interest. She has served as Chair and Deputy Chair of four regulatory boards and two independent Inquiries and as a NED of four financial services businesses. She has led three charities and served as CEO of the National Consumer Council for seven years. Ruth was also Non-Executive Commissioner of the Independent Police Complaints Commission until May 2015. Today she is the Chair of ATVOD, the regulator of television on demand, and NED and Chair of Rem Co of CPP Group PLC. In June 2016, Ruth was also appointed Chairperson of the Independent Parliamentary Standards Authority (IPSA). Declaration of interests for Non-Executive Directors are available in the transparency section.